The Scottish Target Shooting Performance Programme focuses on ISSF disciplines at the Commonwealth and Olympic Games and provides support and expertise, in partnership with sportscotland’s Institute of Sport, to qualifying athletes to help them take the next step to achieve medal success. 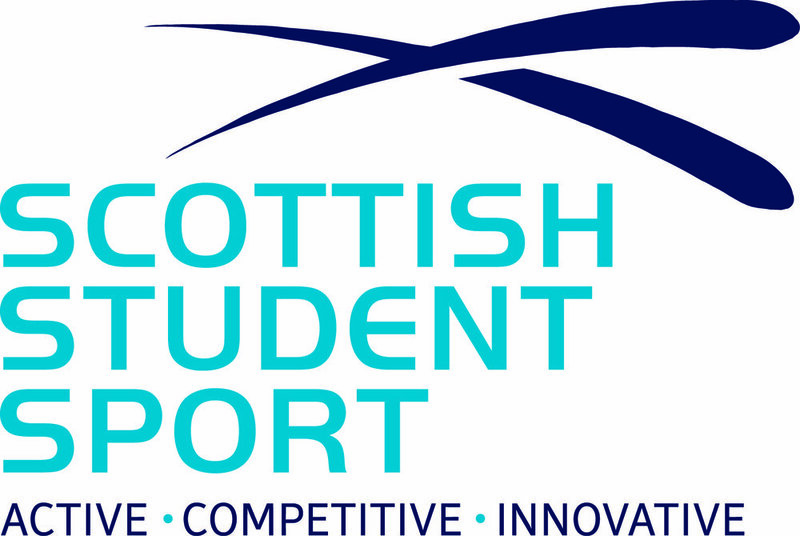 Due to the transfer of the Programme, sts is currently reviewing the selection standards and selection policy. Once updated, these documents will be made available on this page. In the meantime, we are running Assessment Days in March, April and May 2019 (the month will vary depending on the discipline). These days will provide an opportunity for athletes not currently on the programme to attend and be considered for selection. Assessment Days are by invitation only but anyone can apply to STS. The Performance & Pathways Manager, in conjunction with the relevant Discipline Performance Coach, will then review each application and decide whether to invite the applicant to the assessment day.